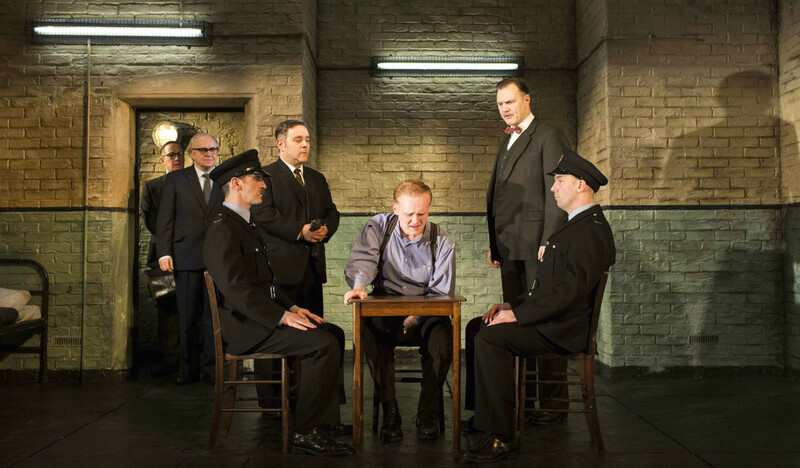 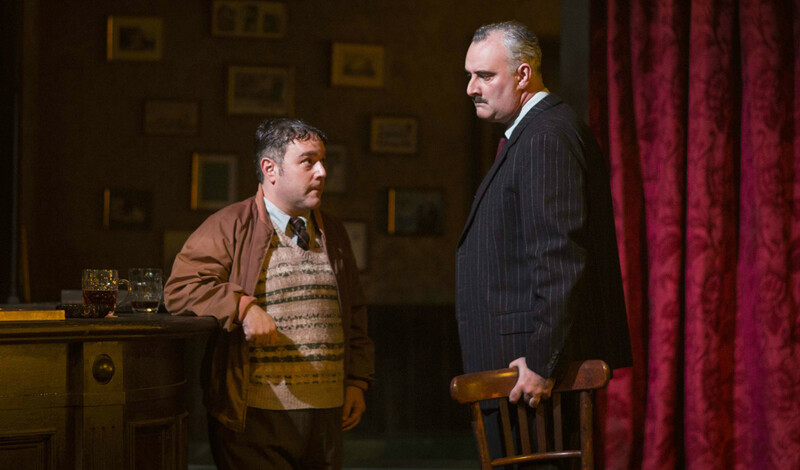 Playful Productions co-produced and general managed the transfer of Martin McDonagh’s Hangmen, the playwright’s first UK play in ten years, which opened at Wyndham’s Theatre on 7 December 2015 for a limited run, with previews from 1 December. 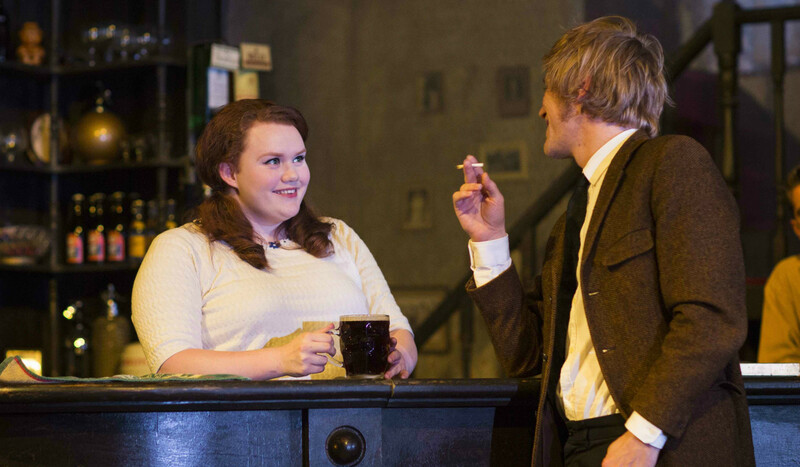 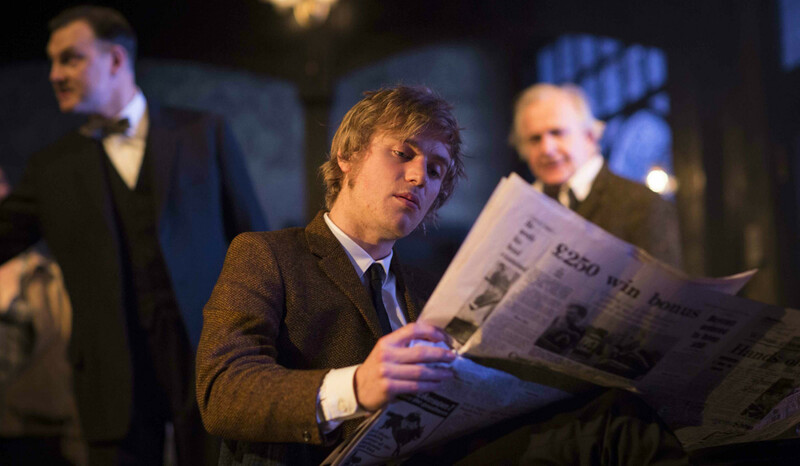 With direction by Matthew Dunster, design by Anna Fleischle, lighting by Joshua Carr and sound by Ian Dickinson for Autograph, original cast members David Morrissey and Johnny Flynn reprised their roles, performances which were heralded at the Royal Court Theatre. 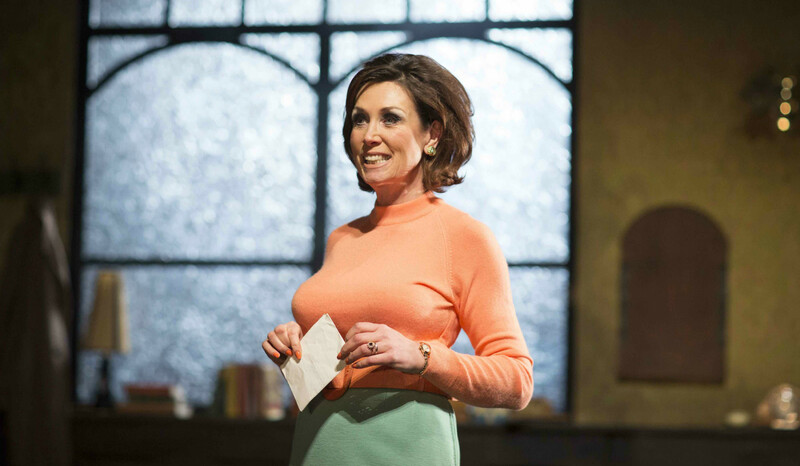 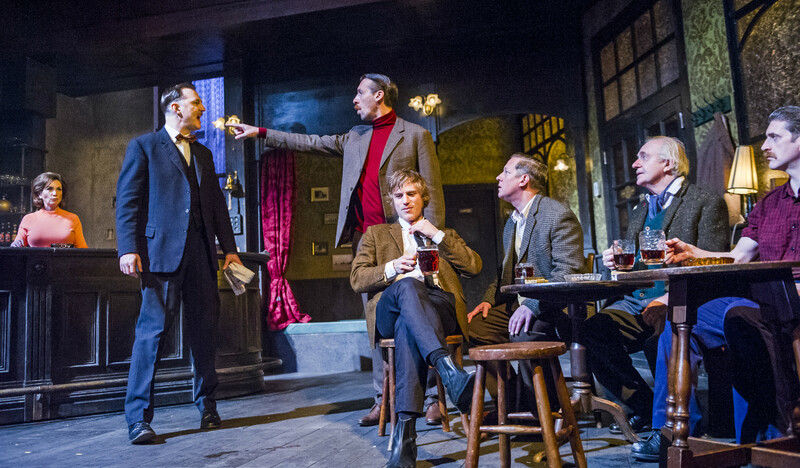 The original production at the Royal Court Theatre sold out its entire run and was universally acclaimed by critics and the public after its September 2015 opening, with The Daily Telegraph citing it as, “The most line-by-line funny play London has seen in years”. 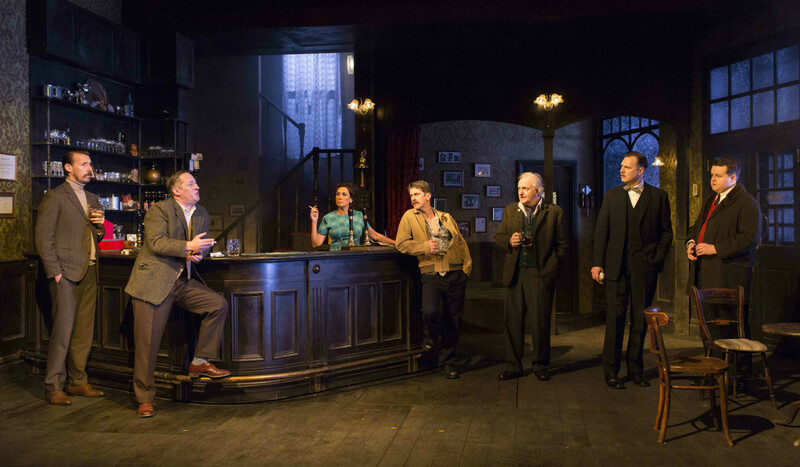 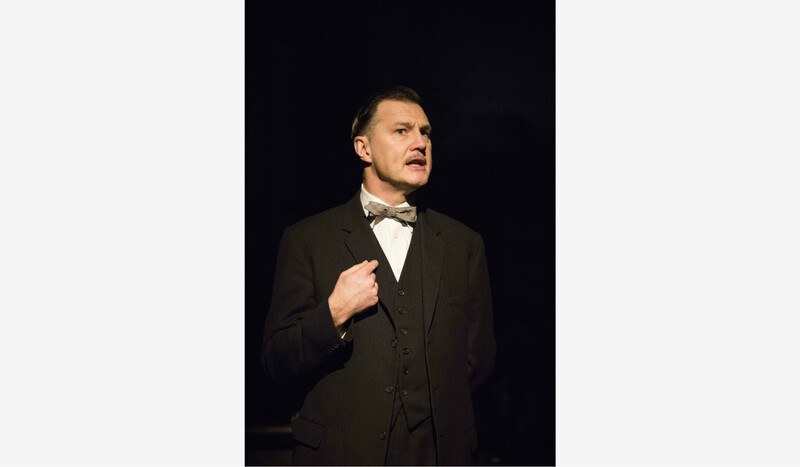 Hangmen was produced by Robert Fox, Matthew Byam Shaw for Playful Productions and Royal Court Theatre Productions.